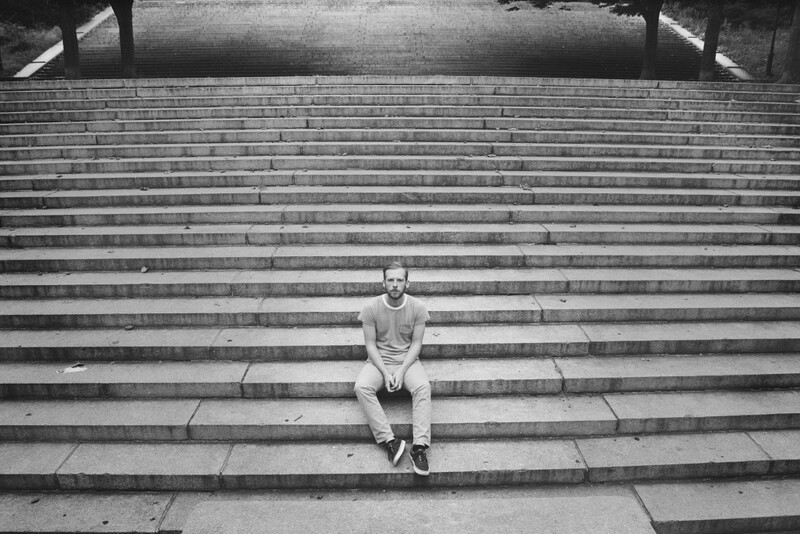 Brooklyn indie singer/songwriter Kevin Devine released a cover of Tom Petty's "Into the Great Wide Open” over a Talkhouse. The track is featured off of Devine's Devinyl Splits No. 9 with Kiley Lotz of Petal. You can click here to listen to the cover.